Biplane rides over beautiful Cape Cod! 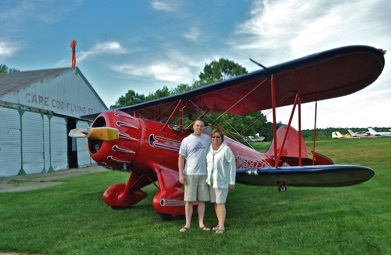 Experience breathtaking views of Cape Cod in a Waco YMF-5 Biplane. This aircraft is a replica of a late 1930’s design and was built in 1988. One or two passengers ride in the front cockpit on a scenic biplane tour of Cape Cod. See stunning views of the beaches, bridges, and canal. Reservations are encouraged but walk-ins are welcome. Call 508-428-8732 for a reservation! We also offer sunset rides each evening, a fantastic way to unwind after a long day. Our rides are 15, 25, and 35 minutes long. We also offer rides from Provincetown Municipal Airport! 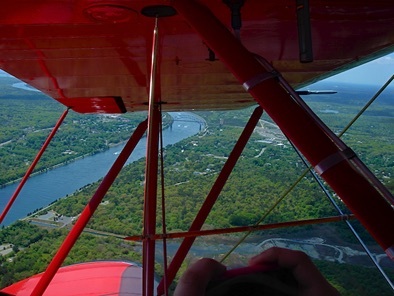 Find out more about flying over P-town and the lower Cape here. On our Pricing and FAQ page you will find commonly asked questions and the pricing for biplane rides. We maintain a Facebook page with the latest pictures from our most recent flights and special discounts. 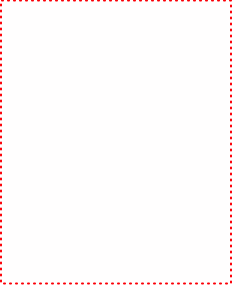 Go take a look and check back often. Read reviews and testimonials about our rides from Trip Advisor and Google here. Flying High - YouTube video from a customer ride. 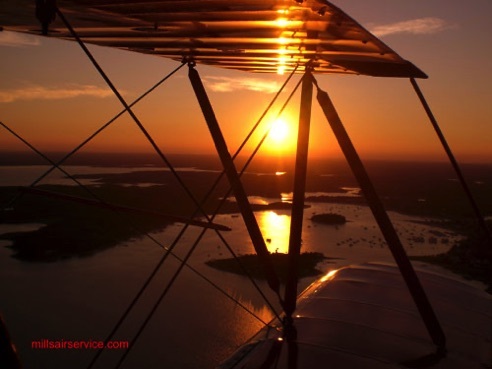 Biplane Ride Over Cape Cod - beautiful photos of a customer flight. Ride Over Cape Cod - another YouTube video.